When disaster strikes and you have damage that requires immediate board up service call ServiceMaster DAK for prompt emergency board up service 24/7/365. We’re always available to secure your property whether it’s roof damage, broken windows or doors, vandalism, or flood or fire damage any reason that requires securing your residence or office building quickly and confidently. 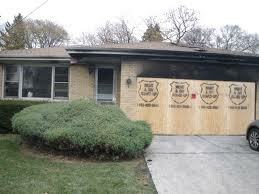 You can depend on ServiceMaster DAK to provide emergency board up service. ServiceMaster Clean leads the industry as a provider of emergency services and is recommended by insurance companies, insurance adjusters, local firefighters, police and our satisfied customers.